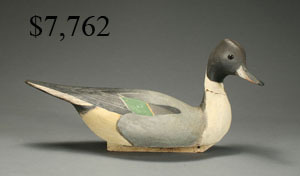 480+ lots. 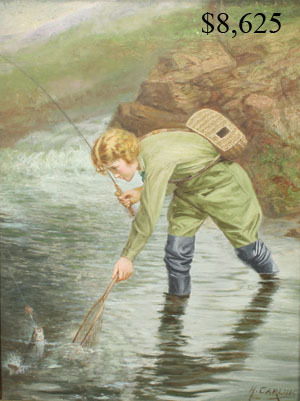 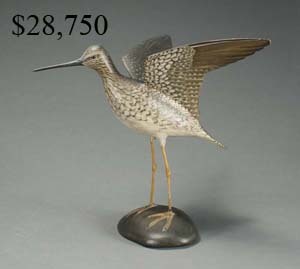 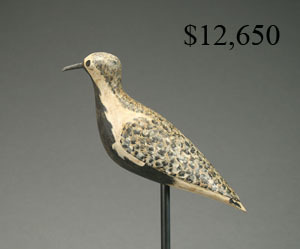 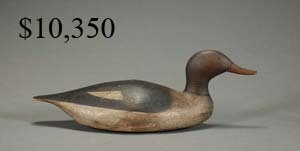 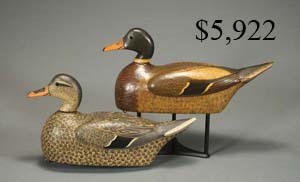 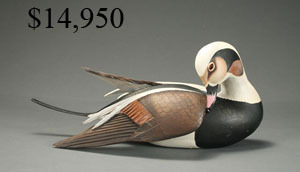 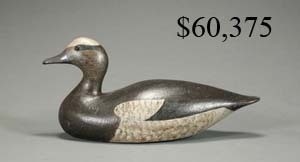 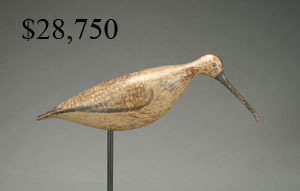 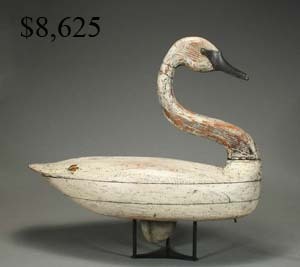 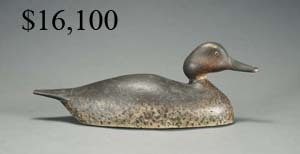 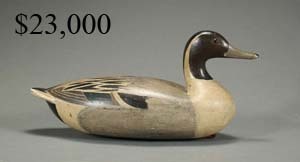 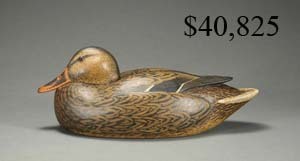 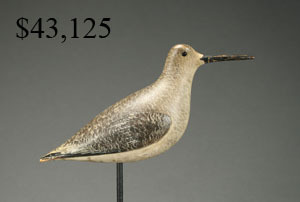 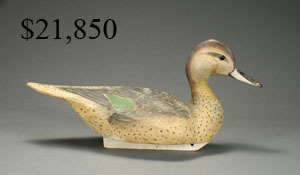 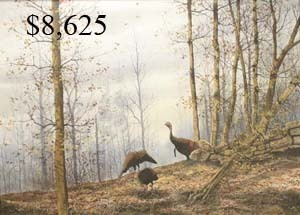 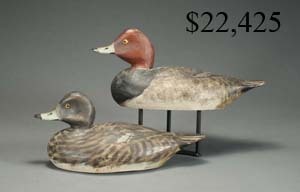 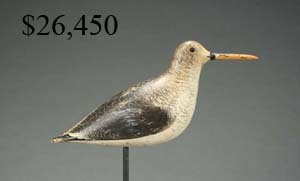 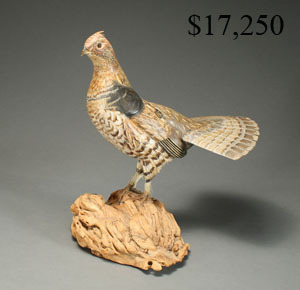 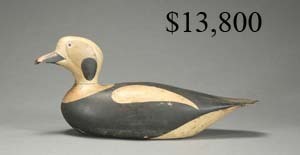 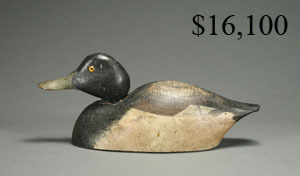 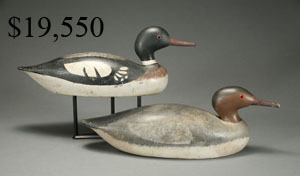 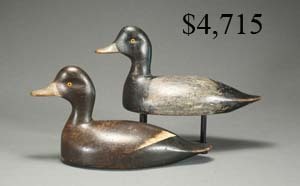 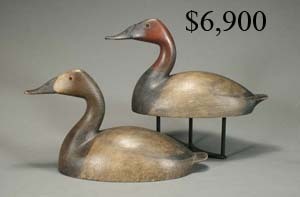 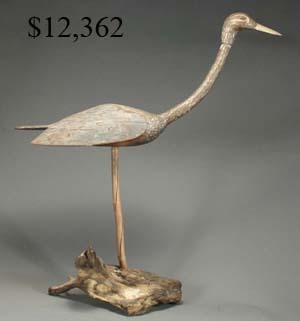 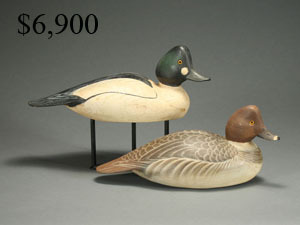 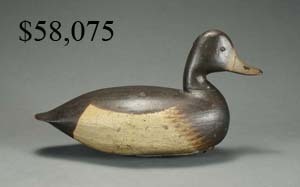 Featuring decoys from the Collections of Joe French, E.K. 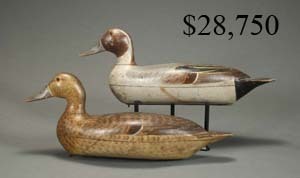 Shaw, Dr. John Levinson, and William Walper III. 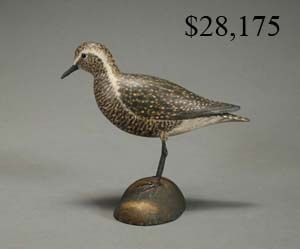 Gross sales - $1.25 Million.